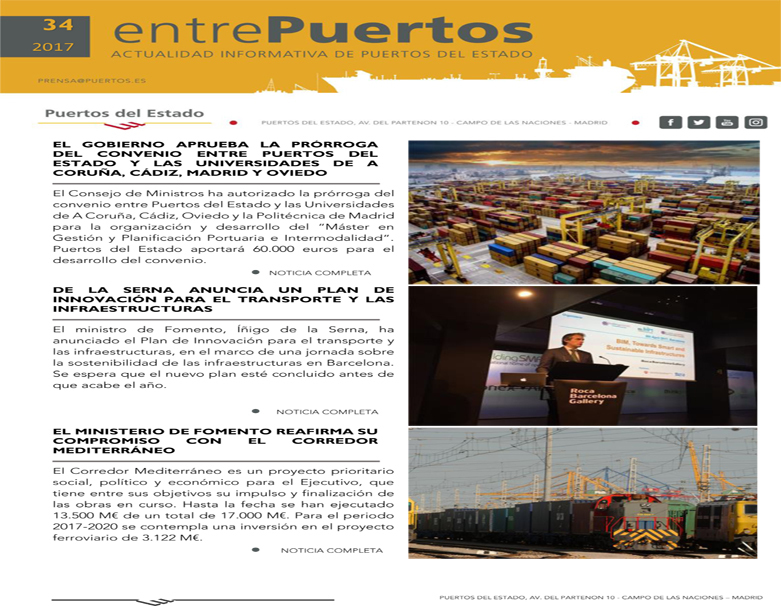 15-01-2019 (Ministry of Public Works and Transport). 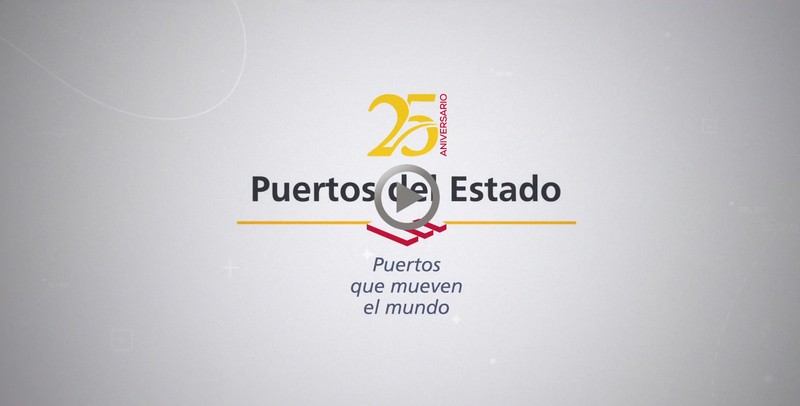 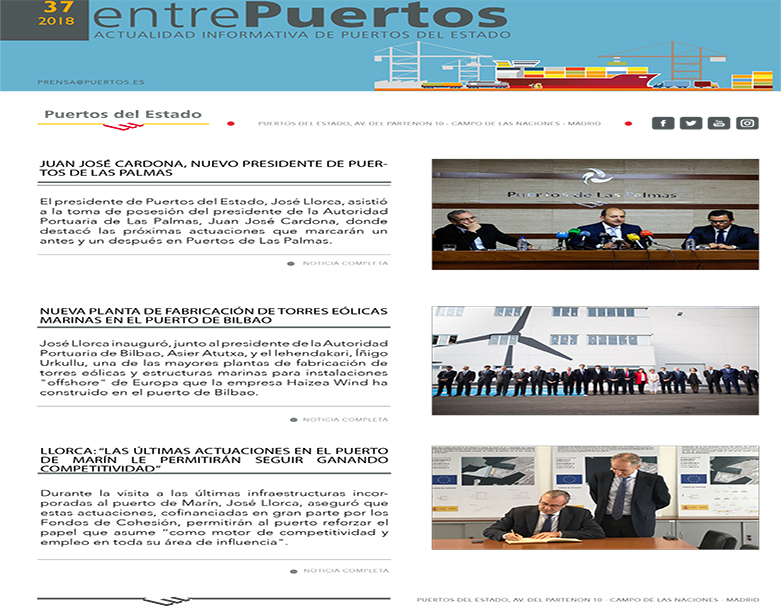 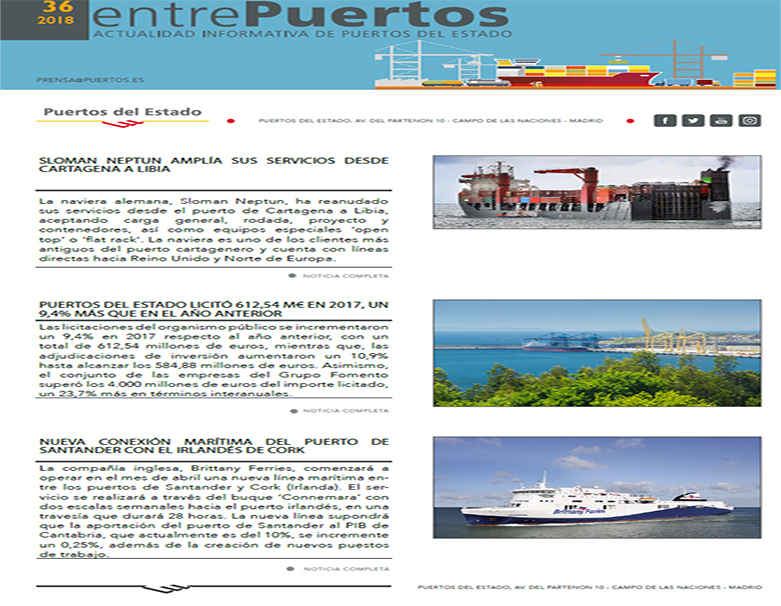 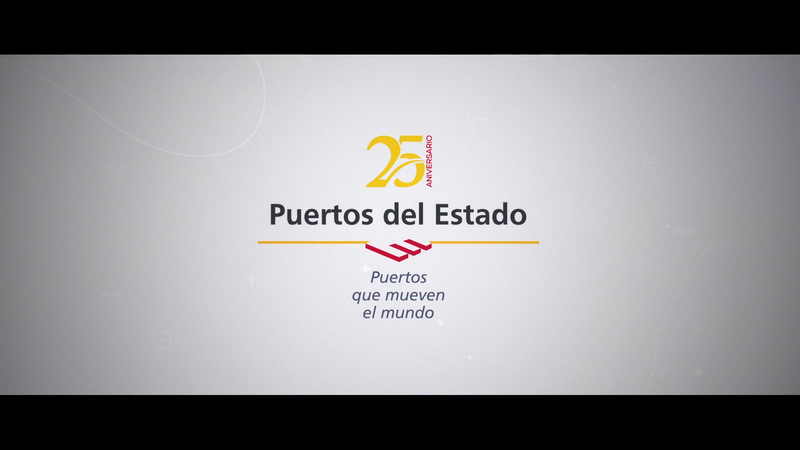 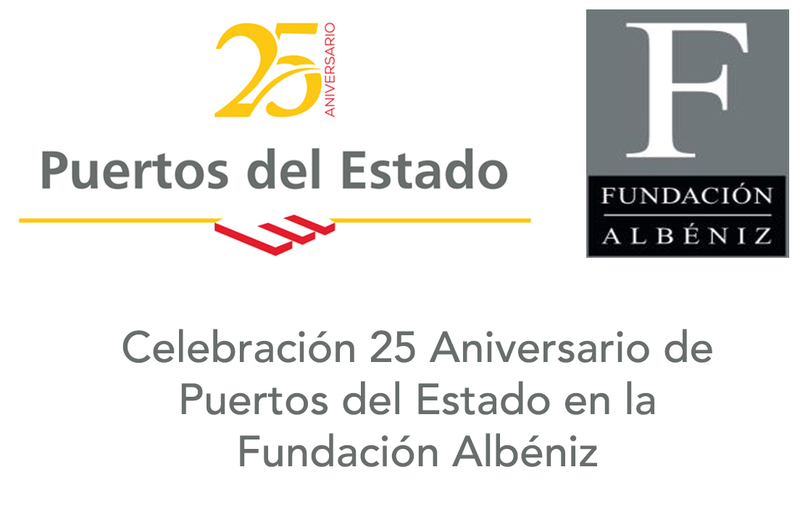 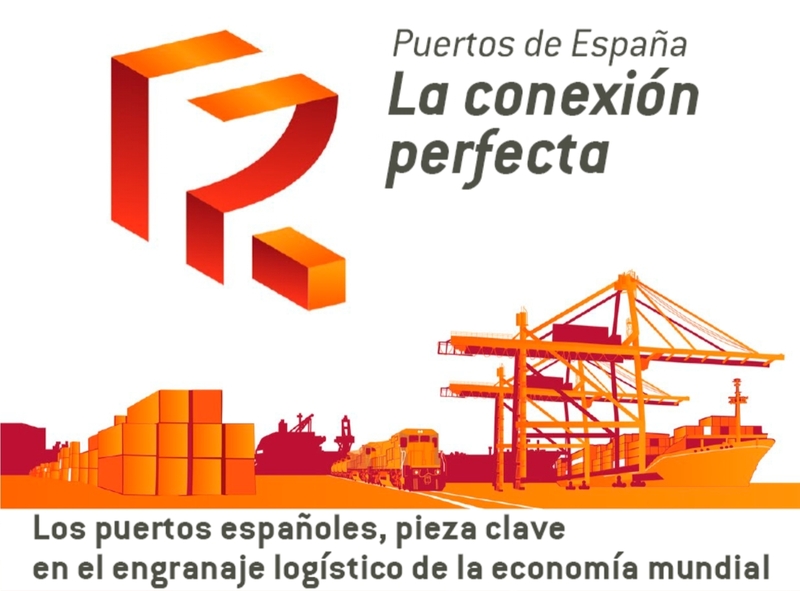 Puertos del Estado (PE) will serve as the Spanish port system's 'common home' at the sector's main international fairs. 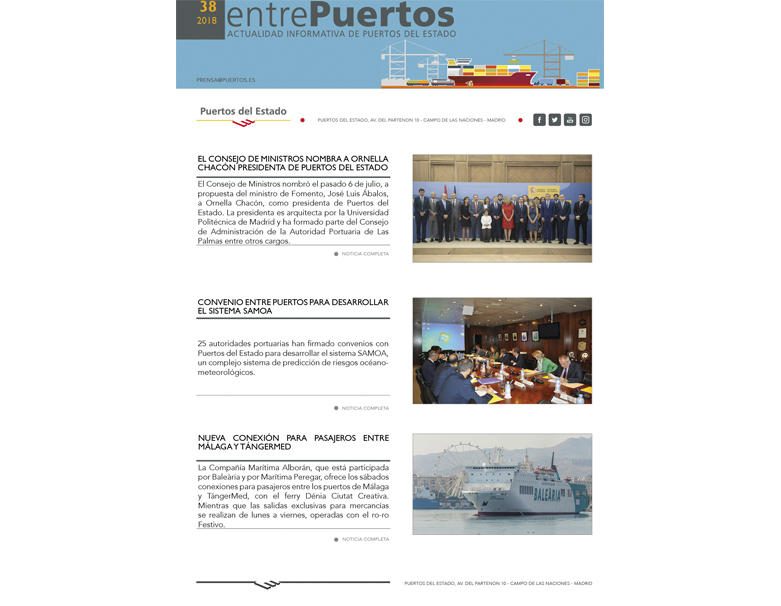 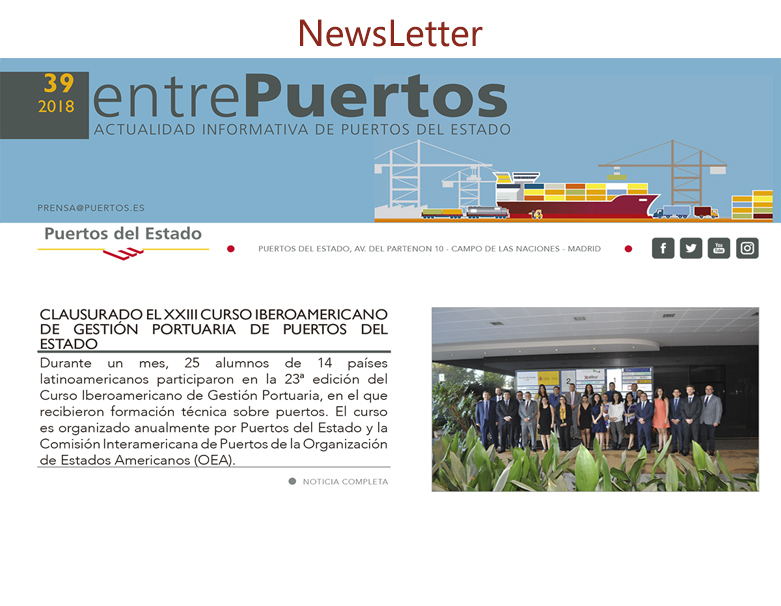 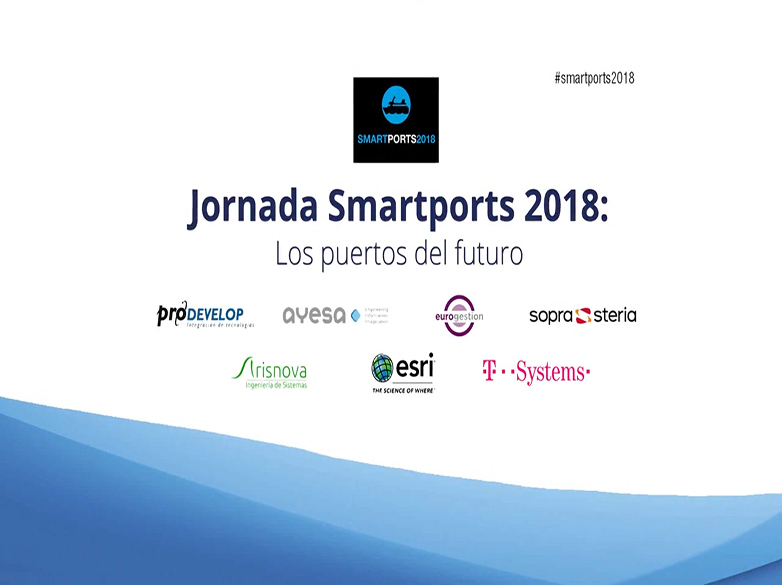 The Corporate Management has agreed the calendar for 2019 with the Port Authorities, which includes ten events that PE will attend with its own stand to offer services and a common brand to the organizations, entities, associations and companies of the general interest system who so request it. 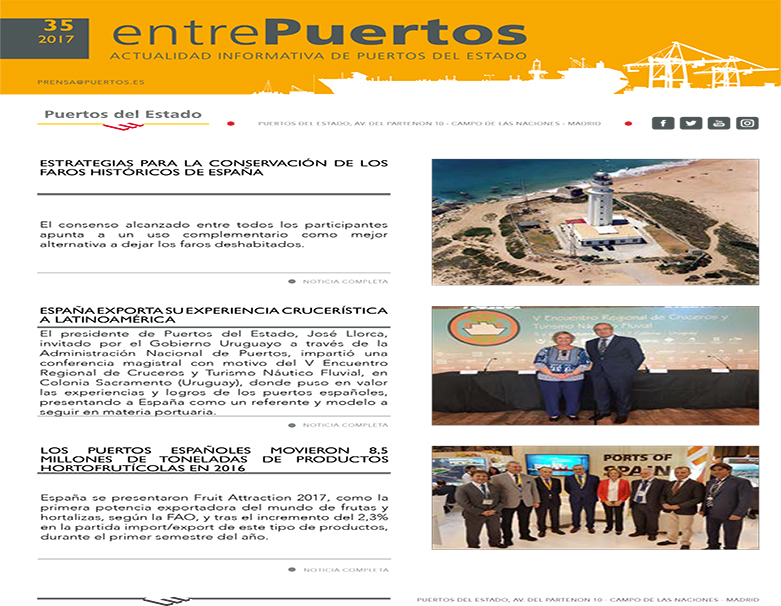 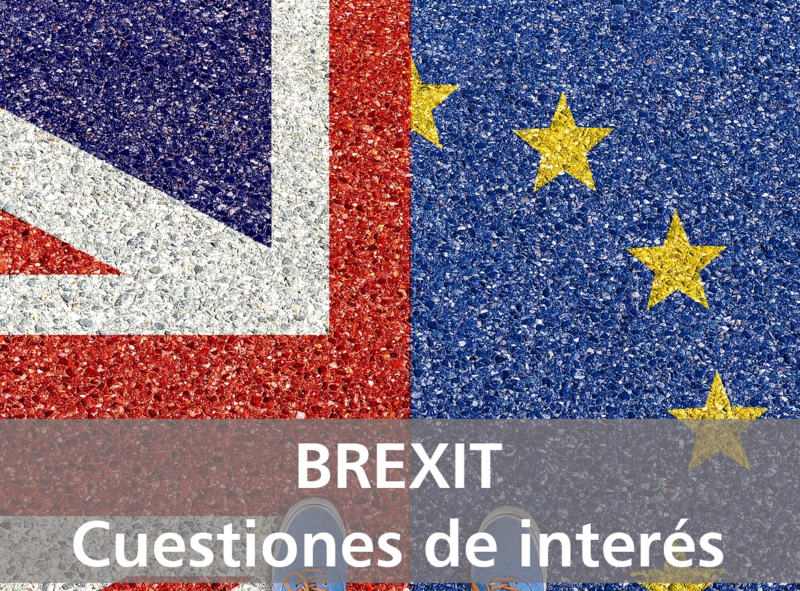 "The Puertos del Estado stand at international fairs has long been a point of reference and an important meeting point in these forums where contracts and collaborations between agents from all over the world that affect the local economies of our country are entered into," the Corporate Director of Puertos del Estado, Magec Montesdeoca, highlighted. 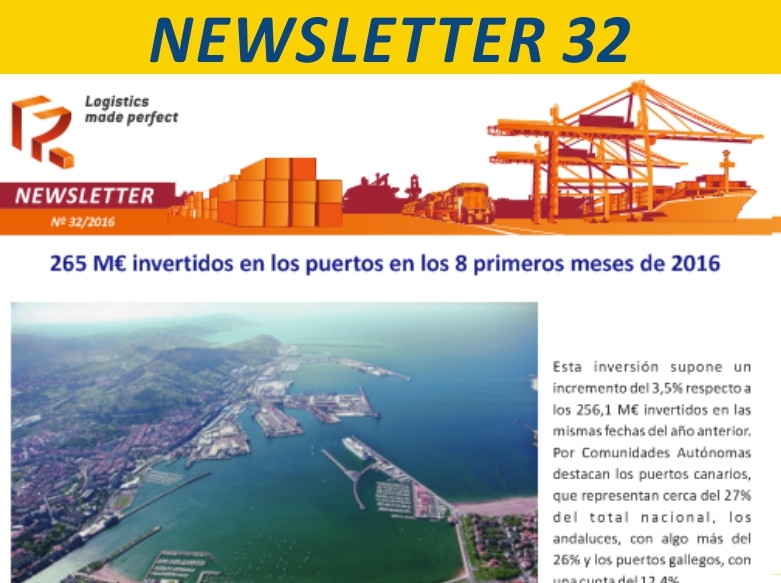 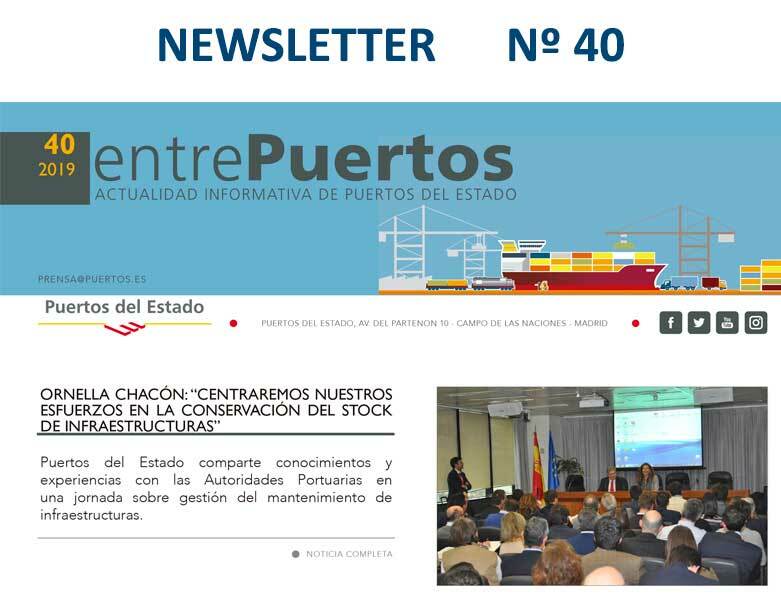 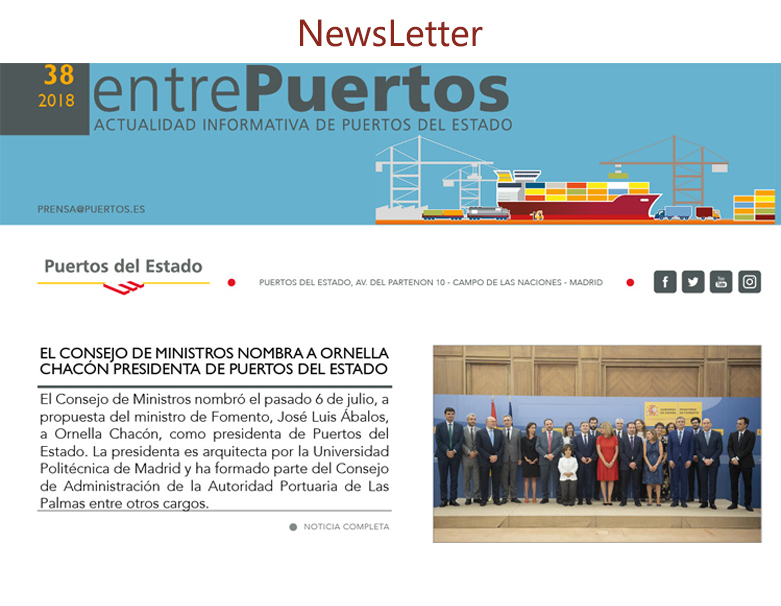 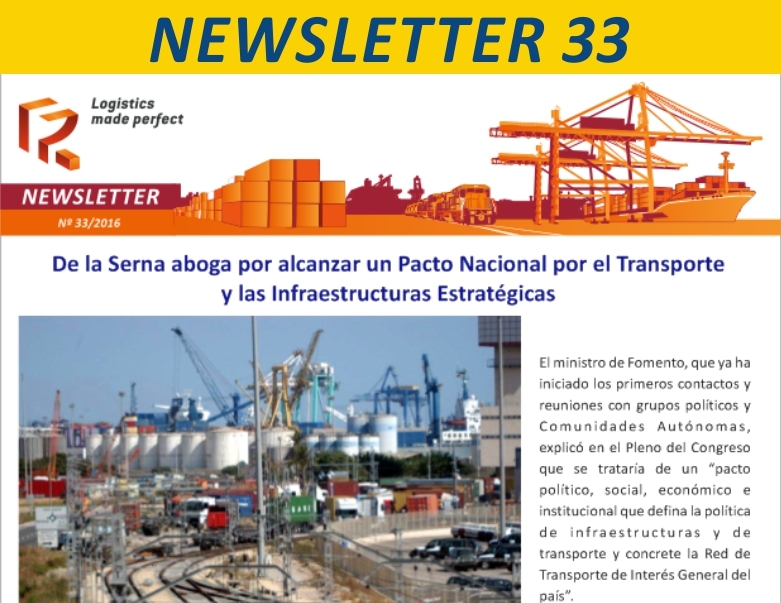 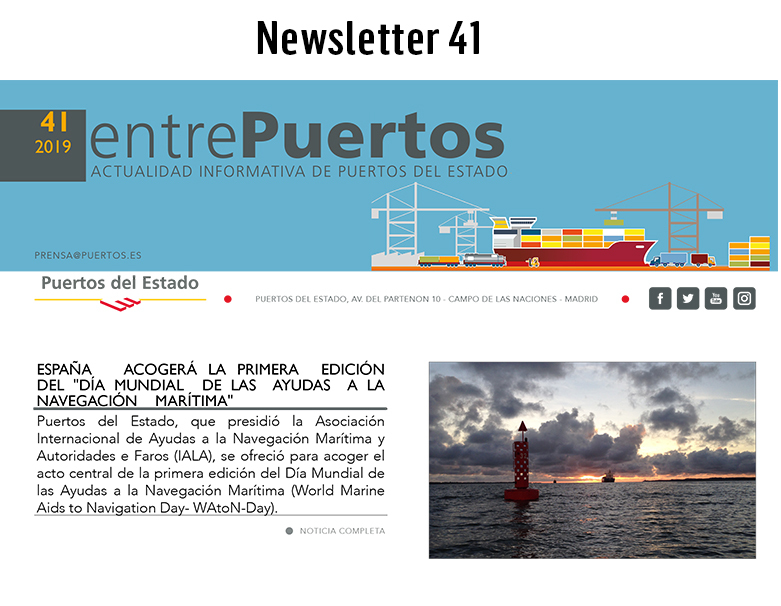 "It's a very interesting contribution to the whole system that we support, and that we are going to promote through a calendar proposal for 2020 adjusted to the new needs of the ports," says Montesdeoca, "through a common review of the annual calendar and the Port Authorities shall participate in this process that we have already started". The first event in the 2019 calendar is Boot Düsseldorf (from January 19 to 27, Germany), which is devoted to water sports. 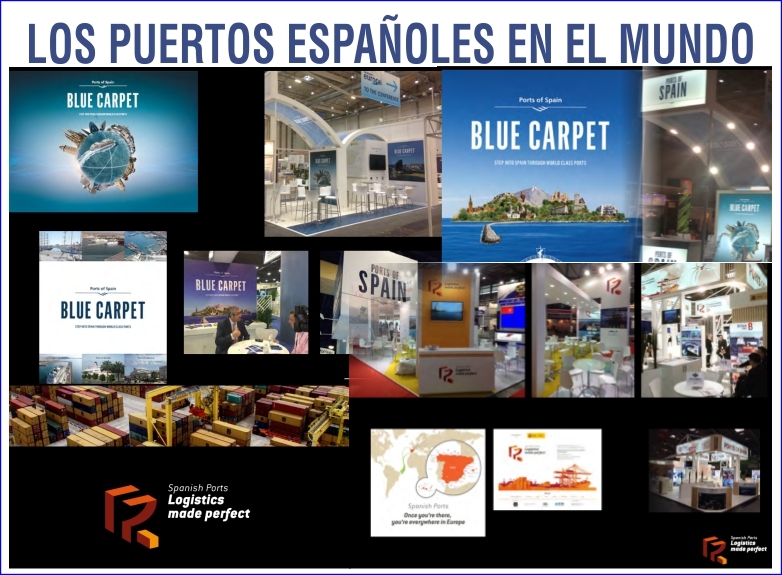 It will continue with Fitur in Madrid, devoted to the tourism sector (from January 23 to 27, Spain). 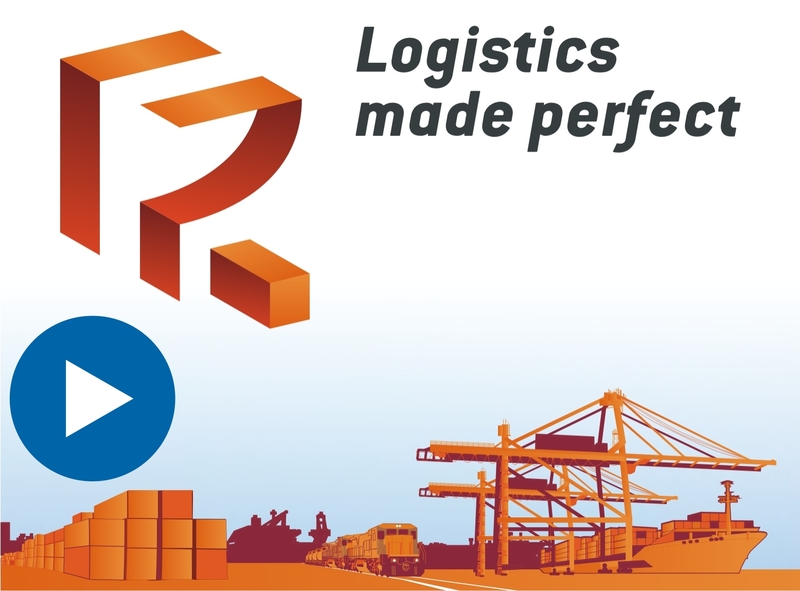 It continues with Fruit Logistica in Berlin, which is a fair specialized in the fruit and vegetable sector (from February 6 to 8, Germany), followed by Intermodal South America in Sao Paulo, aimed at the logistics and transport sector (from March 19 to 21, Brazil). 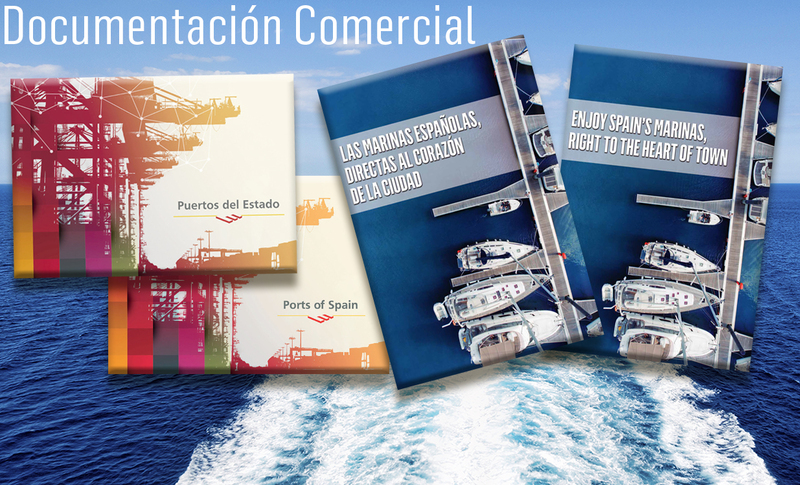 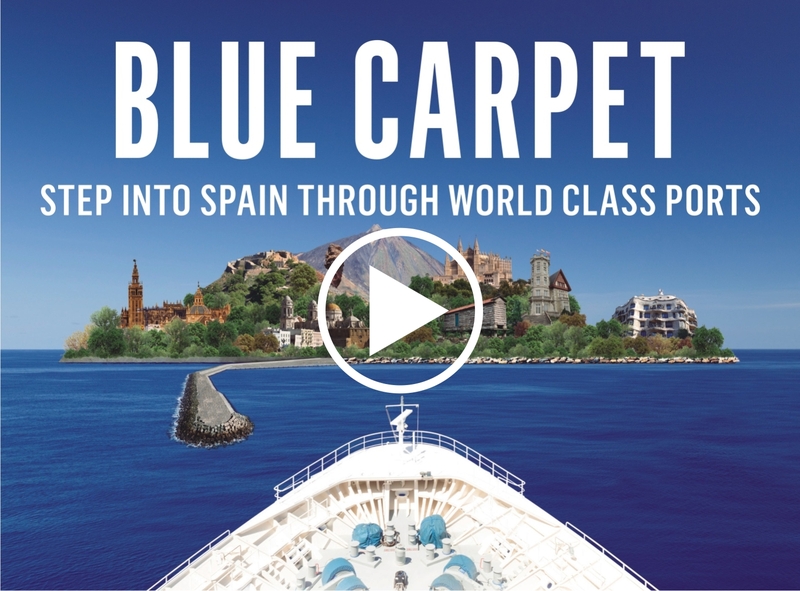 Puertos del Estado's 2019 calendar progresses with Seatrade Cruise Global in Miami, the main event for world cruises (from April 8 to 11, United States), that hands over to Breakbulk in Bremen, focused on project cargo (from May 21 to 23, Germany). 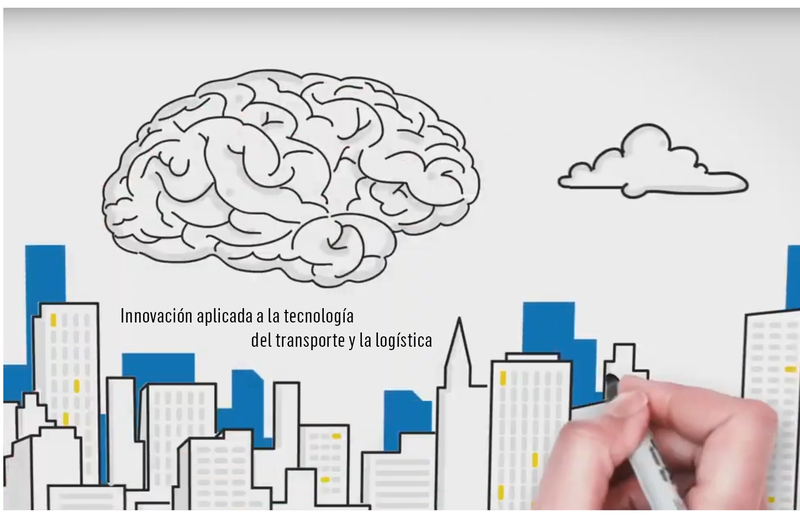 Transport Logistic in Munich is focused on logistics (from June 4 to 7, Germany), as well as SIL in Barcelona (from June 25 to 27, Spain). The program continues with Seatrade Europe in Hamburg, which is the main cruise event in Europe (from September 11 to 13, Germany) and concludes with Fruit Attraction in Madrid, devoted to the fruit and vegetable logistics sector (in October, Spain).